Being a dedicated member of the local community, Dr. Koch's career began at Oregon City Public Health Clinic as a volunteer dentist. 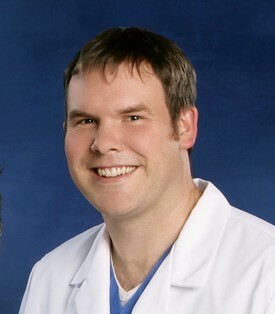 After over 200 hours of community service Dr. Koch accepted a staff dentist position. Later he worked in private practice setting at the well known Barichello Family Dentistry in Oregon City before deciding on the geriatric dentistry as a career. 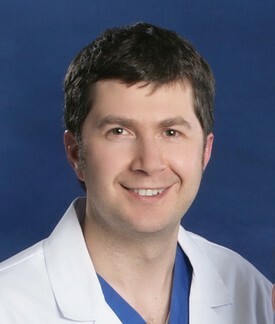 Dr Bassili's passion for Dentistry started when he was young. "At age ten, I broke my front teeth playing soccer. After several appointments, my dentist restored my front teeth." Getting his smile back had such a big impact on his self-confidence that this experience led him to his passion for dentistry and it helps him to fully understand what our patients go through. "Helping people to achieve and maintain excellent dental health gives me the most satisfaction from my profession. In particular, I enjoy seeing the satisfied smiles of patients when a difficult procedure turns out fabulous! As a team we pride ourselves in being able to offer our patients the highest quality care. We are dedicated to communication, availability and the highest quality of Endodontics and Implant treatments. We use the latest technology in very complex cases".